d. an area of knowledge being studied. b. different concepts about scope and associations with other subjects that are evident. b. to show what a library or information center has on related subjects. Different devices for the organization of knowledge place different emphasis based on the relative importance of these two functions. However, the two functions are inter-dependent and neither can be excluded without impairing the effectiveness of the other. Classification schemes, as well as alphabetical indexing systems, attempt to fulfill both the basic functions mentioned earlier. The distinction arises from different emphasis. Classification schemes specialize in showing a network of subjects and displaying relationships between subjects while alphabetical indexing systems specialize in establishing specific labels for subjects and providing direct access to individual subjects. Also, it may be stated here that author and title catalogs enable the user to locate documents of which the user knows either the name of the author or title of the documents, while subject catalog enables him to find out documents of his interest even without knowing any of these items of information. The subject approach may totally be alphabetical or it might be classified supported by alphabetical indexes. In a classified system, the arrangement of library materials is done using a classification scheme. The classification scheme provides a library with a systematic arrangement of materials according to their subject content. 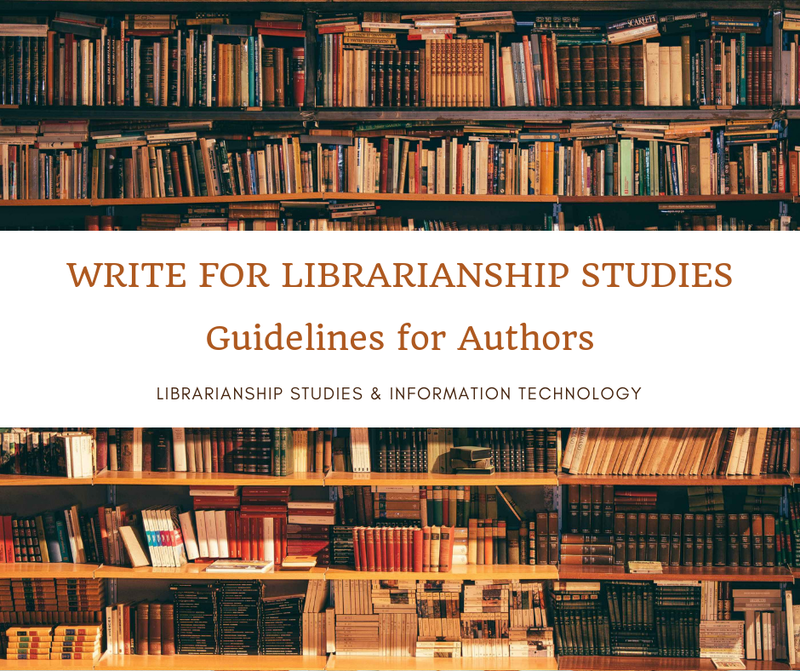 The second and the most commonly used method is indexing the library materials through the use of a subject heading list or controlled vocabulary. 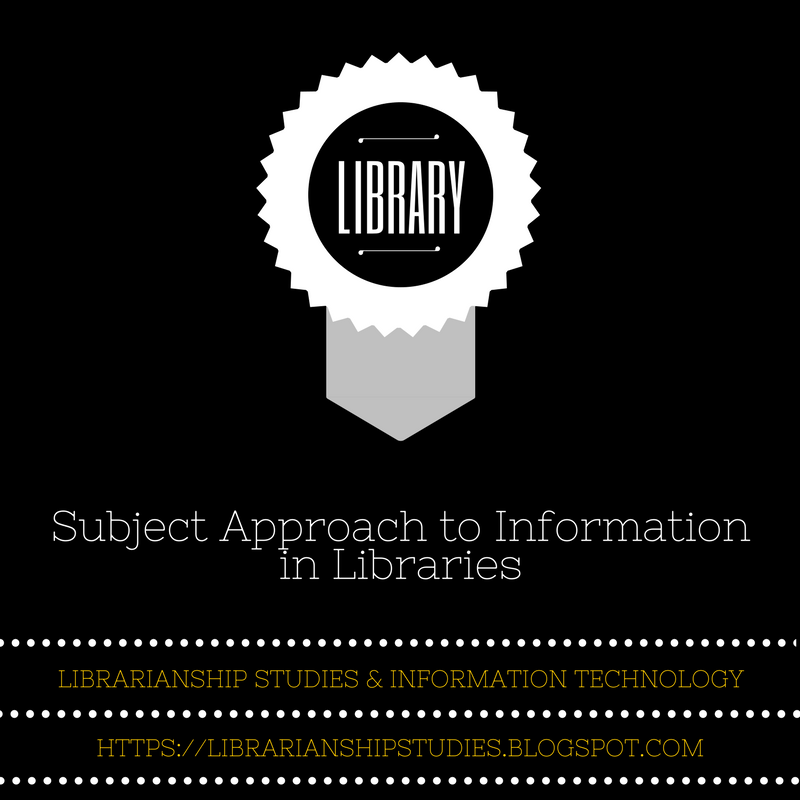 This method provides access to the intellectual content of a library. Classification provides a logical approach to the arrangement of documentary materials, whereas subject cataloging provides an alphabetic approach to the concepts discussed in these materials. These two methods offer two alternative modes of access to the library collection. How library users seek information on a particular subject? How library materials are arranged on shelves and catalogs to be located by subject? What methods and tools catalogers use to show what a library or information center has on a particular subject? What methods and tools catalogers use to show what a library or information center has on related subjects? How classification schemes are used for subject approaches? How subject headings are used for subject approaches? Classification and Shelflisting - a collection of articles on library classification and shelflisting in the Librarianship Studies & Information Technology blog.